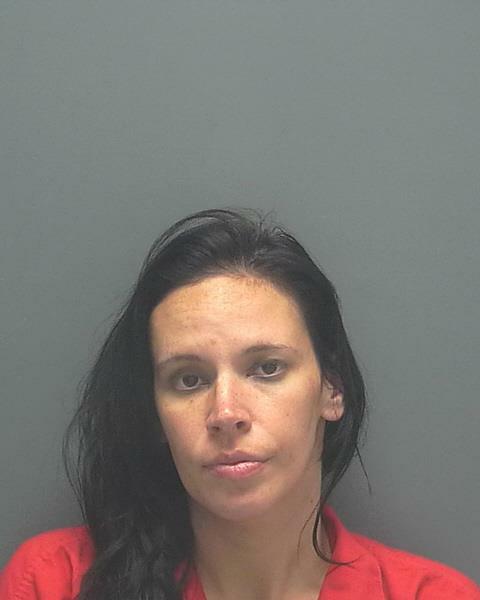 ARRESTED: Daisy Gascue,W/F, DOB: 04-05-1982, of 1333 SW 5th Place, Cape Coral, FL. CHARGES: Possession of Marijuana under 20 grams. ARRESTED: Michael Gonzalez, W/M, DOB: 11-15-1982 of 1333 SW 5th Place, Cape Coral, FL. CHARGES: Possession of Cocaine, Possession of Marijuana under 20 grams, Possession of a Controlled Substance Without a Prescription, Possession of Drug Paraphernalia, Possession of a Weapon or Ammo by a Convicted Felon. (August 11, 2014)- Officers responding on a domestic disturbance call Saturday afternoon, ended up making arrests on drugs and weapons charges. Daisy Gascue (W/F, DOB: 04-05-1982) and Michael Gonzalez (W/M, DOB: 11-15-1982) of 1333 SW 5th Place, Cape Coral were both arrested after officers who responded to Gascue's 9-11 call about a domestic disturbance, found drugs, currency, and paraphernalia for weighing and packaging narcotics laying out in plain view. 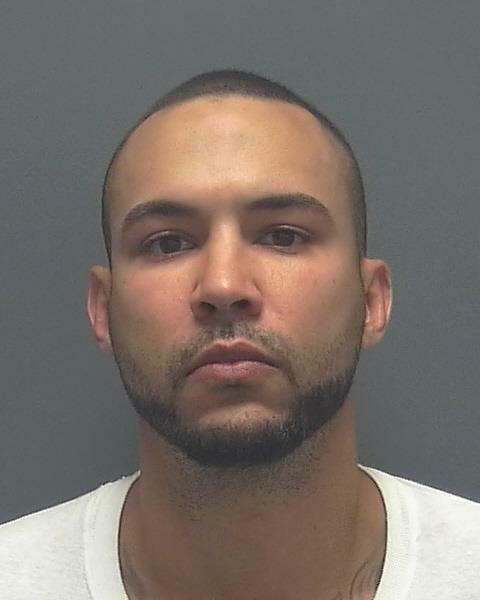 Investigation revealed that neither Gascue nor Gonzalez had a valid prescription for the Alprazolam, and that Gonzalez is a convicted felon (and cannot be in possession of a firearm). Based on the evidence collected and information garnered during the investigation, Both Gascue and Gonzalez were placed under arrest and later transported to Lee County Jail.